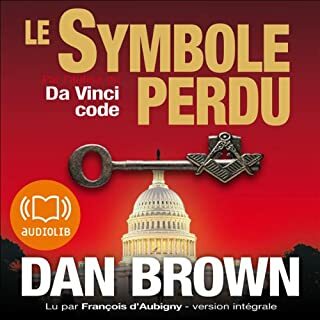 The Lost Symbol, the stunning follow-up to The Da Vinci Code, is a masterstroke of storytelling - a deadly race through a real-world labyrinth of codes and unseen truths...all under the watchful eye of a terrifying villain. 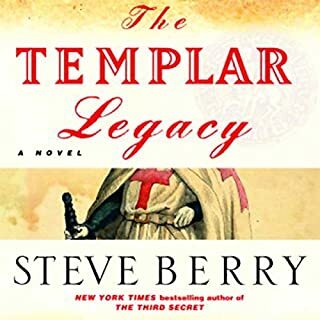 Set within the unseen tunnels and temples of Washington, D.C., The Lost Symbol accelerates through a startling landscape toward an unthinkable finale. Harvard symbologist Robert Langdon is summoned to deliver an evening lecture in the U.S. Capitol. Within minutes of his arrival, the night takes a bizarre turn. A disturbing object - artfully encoded with five ancient symbols - is discovered in the Capitol Building. The object is an ancient invitation, meant to usher its recipient into a long-lost world of hidden esoteric wisdom. And when Langdon's mentor Peter Solomon - prominent Mason and philanthropist - is kidnapped, Langdon's only hope of saving Peter is to accept this invitation and follow wherever it leads him. 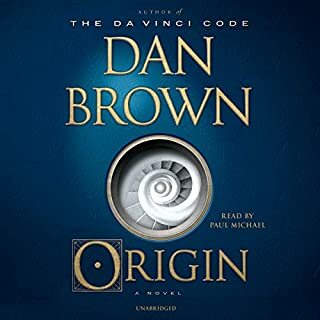 Langdon finds himself plunged into a clandestine world of Masonic secrets, hidden history, and never-before-seen locations...all of which seem to be dragging him toward a single, inconceivable truth. 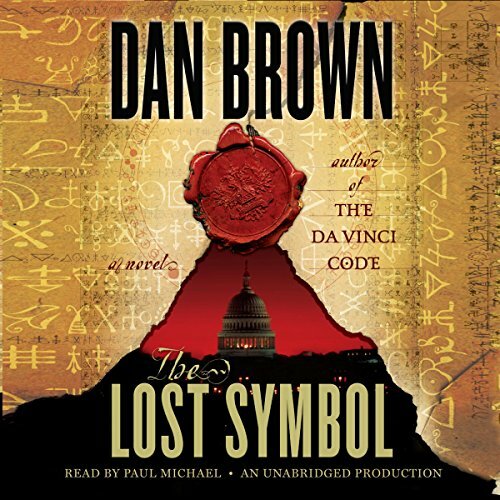 The Lost Symbol is exactly what Dan Brown's fans have been waiting for...his most thrilling novel yet. The story was really interesting. I learned a lot about massonery and the hidden gems of Washington DC. Recommended. 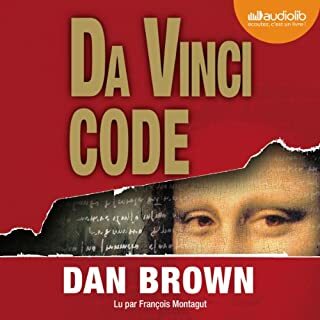 Having listened to The DaVinci Code and Origins, I found this to be the weakest of the three. 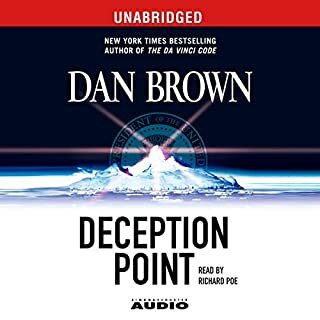 I enjoy listening to Dan Brown's books and think his writing (similar to Steven King's) is easy to follow and creates a great picture. The writing lends itself to movie scripts which I'm thinking is his intent anyway. I found this storyline to be a bit weak because of the setting. Washington DC's Capitol Building and Smithsonian are old for sure, but too recent a structure to contain Lost Symbols IMO. I'm more apt to believe lost/buried ancient symbols/treasures if they're from places like Turkey, France, Palestine, Jerusalem...you know, places that are much older than civilized North America. I just couldn't buy the fact that the chase for the lost symbol was in the US. The storyline and chase seemed to mimic all the red herring's in Nicolas Cage's National Treasure. A bit cheesy. 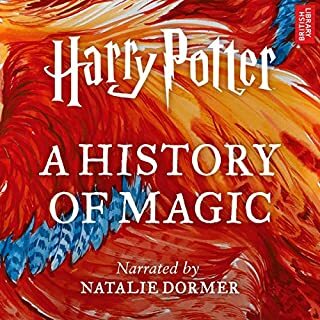 Nonetheless, it was a fun book to listen to and kept me interested for the most part. Maybe it'll be a better movie than a book? 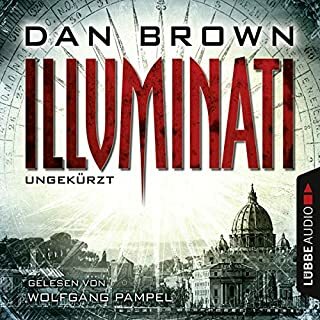 Dan Brown does it again! 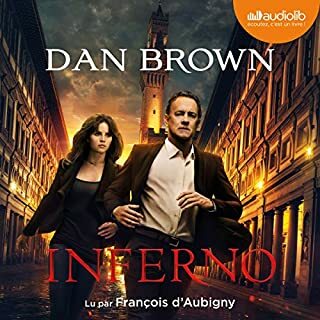 What can I say... it's Dan Brown FFS!!! Along with many of his other books, I read this one years ago. 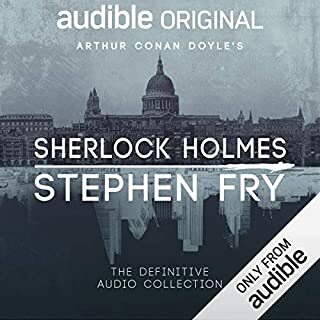 I like to re-read books, once I figure I've sufficiently forgotten enough to re-enjoy, so when I got this Audible membership I decided to listen to some of my old favourites, and naturally, I headed for Mr. Brown! 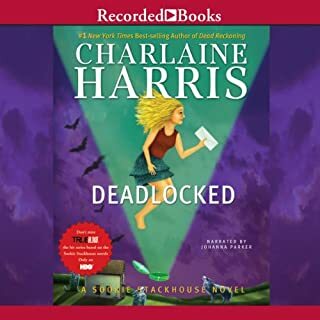 First let name thank Paul Michael for his superb performance of this story, and reminding me how much I enjoy being read to- Thank you!! Full of twists and turns. Contain great information. You feel for the Peter and Katherine. This was a great book. 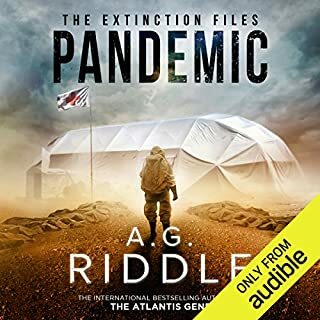 Very fast paced and full of interesting information. 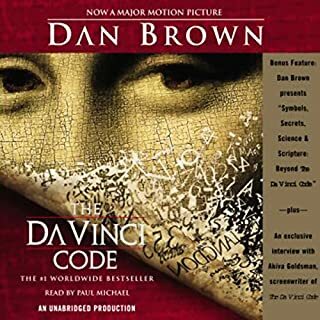 I thought that the first book would be a really hard book to top, but it really did a good job in following up the Di Vinci Code. 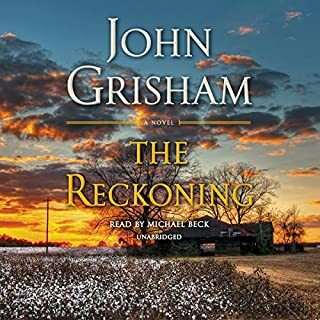 Loved his other books, but this one...not so much...Long on detail...repeated over and over and over again just in case you missed it the first 10 times. Cookie cutter action...same old formula with different names and places. Very preachy...is he trying to start a new religion? I am finding this novel rather difficult to get into. It seems like a hodge podge of ideas with no coherant storyline. I'm just not caring about the characters, and I am bored by yet anotehr masochistic villain. The albino monk was enough from the first book. 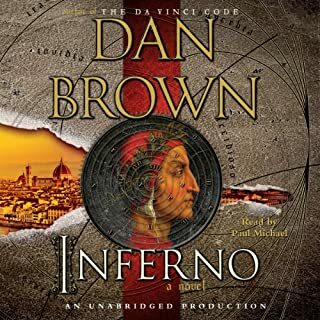 This is just as entertaining as Dan Brown's other books. The scenario is typical of his writing. Facts are probably all correct, but so are those of an encyclopedia. Rather boring/similar to Da Vinci story line with a very unsatisfying ending, to which I had to wrestle myself up to. I could not think of the proper way to express my reservations about this book. When talking to a friend of mine she said that she found the book to be contrived. I think that is an excellent way of expressing my critique. 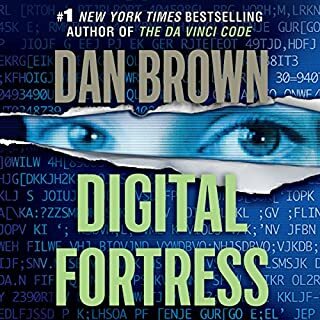 Typical of Dan Brown, there is a load of information, perhaps too much arcane information. However, that is the most interesting aspect of the book. I found myself being lectured way too often or as another friend said "speechifying". I was also troubled about the repetitive nature of some of the lecturing which talks place in the form of an explanation. I swear it is almost cut and past from one section of the book to another. By the end of the book I was happy that it had finally finished and felt that the work to get through it was really not worth the effort. Although a big fan, I was not impressed with this read. Too much story for such a let down in the end. Tries too much to be profound with each turn. 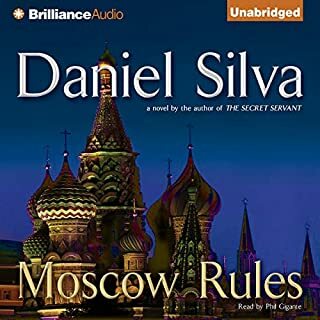 It was fine with Davicnci, but I think it's time to move on to another Genre. 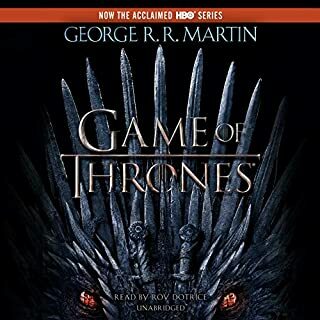 I couldn't wait for this book to become available, and I downloaded it immediately. 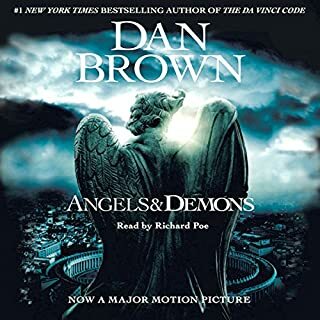 I loved "Angels and Demons" and "The Davinci Code". Unfortunately, this book really fell short. The facts are interesting, but I never felt myself "sitting on the edge of my seat". I still don't see the big "national security" issue. It was so overblown that it was a let down when it was revealed. Likewise, the big twist in the story was fairly obvious by the time I was half way through the book. I think it is worth the credit. It held my attention, but it doesn't even come close to his previous works.